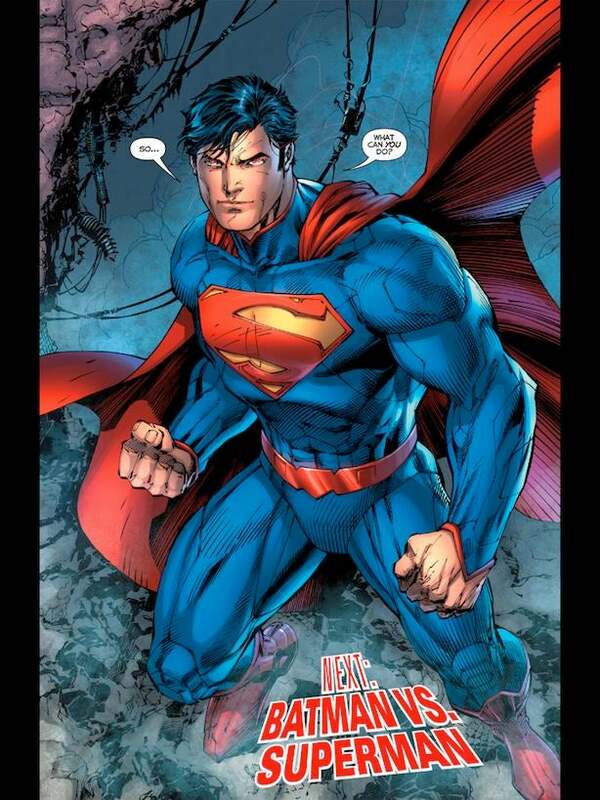 In two separate rumor posts today, comics news and gossip site Bleeding Cool suggested that both Superman and Wonder Woman will have new series launch in 2013. 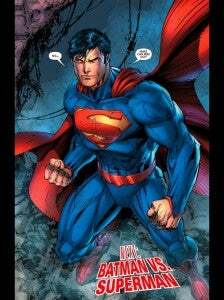 Man of Steel, a title that their reporters heard in off-the-record, after-hours rumors, will reportedly start about halfway through 2013 and star Superman in a series written by current Batman scribe Scott Snyder and feature DC Co-Publisher Jim Lee on art. Were Lee to take over the gig, he would have to leave Justice League in order to do it, and it would likely stand in the way of his launching a new WildC.A.T.S. anytime soon--something that Bleeding Cool had reported before, but which Lee had poo-pooed somewhat, saying there were no immediate plans for the property. That was in the morning; later in the day, the site also suggested that Wonder Woman was going to get some attention this year too. Grant Morrison, current writer on Batman Incorporated, is expected to take a whack at the Amazing Amazon, along with his Seven Soldiers: Bulleteer artist Yanick Paquette. It's not particularly surprising, given that when he announced his departure from Action Comics earlier this year, he didn't say that he was leaving superhero (or even big, corporate superhero) comics for good but that he was looking to focus on other things while still finishing up Multiversity and the Wonder Woman story he's been rumored as working on for years. "I’m 30-odd pages into a Wonder Woman project but those are finite stories," Morrison was quoted as saying when he announced that he would leave Action Comics with January's #16. Of course, while Bleeding Cool announced that it was in fact Wonder Woman: Year One, it seems equally likely that the title in question will be one of DC's Earth One graphic novels, of which 2011 saw Superman and 2012 saw Batman, both by superstar creative teams. More on these stories if/as they develop.